New Zealand’s Top Car. No challenge too big. 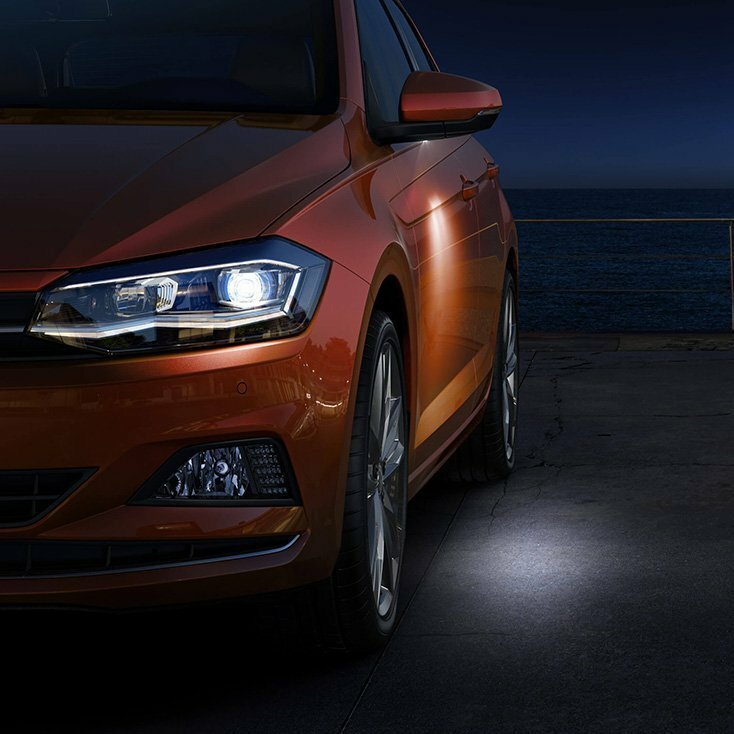 The sixth generation Polo makes an emotional impression down to the last detail. 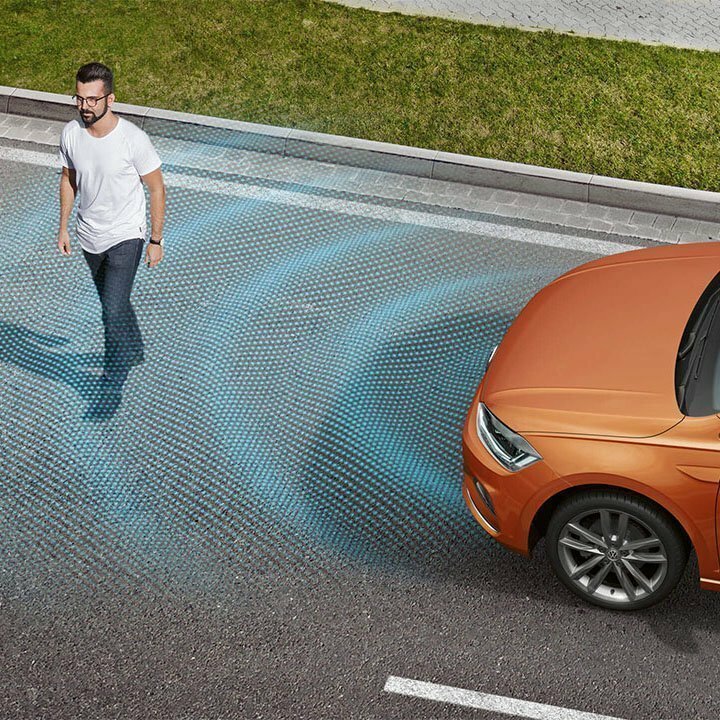 Designed to meet the challenges of the modern world, it’s equipped with a multitude of driver assistance systems that were originally reserved for models like the Golf and Passat. 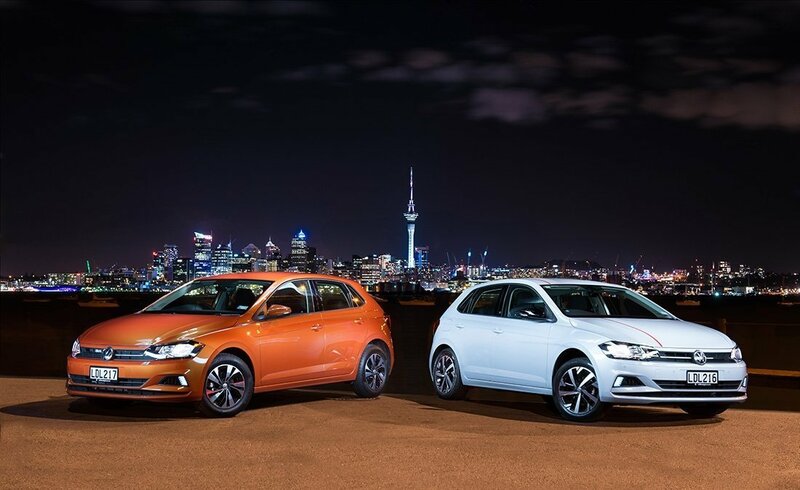 Larger than the previous Polo, with more legroom and boot space, and with dynamic new styling and a host of safety and connectivity features plus ride handling and comfort that makes it suitable for both highway cruising and city traffic, the new Polo is perfectly designed for a ‘new’ Christchurch and its surrounding satellite towns. 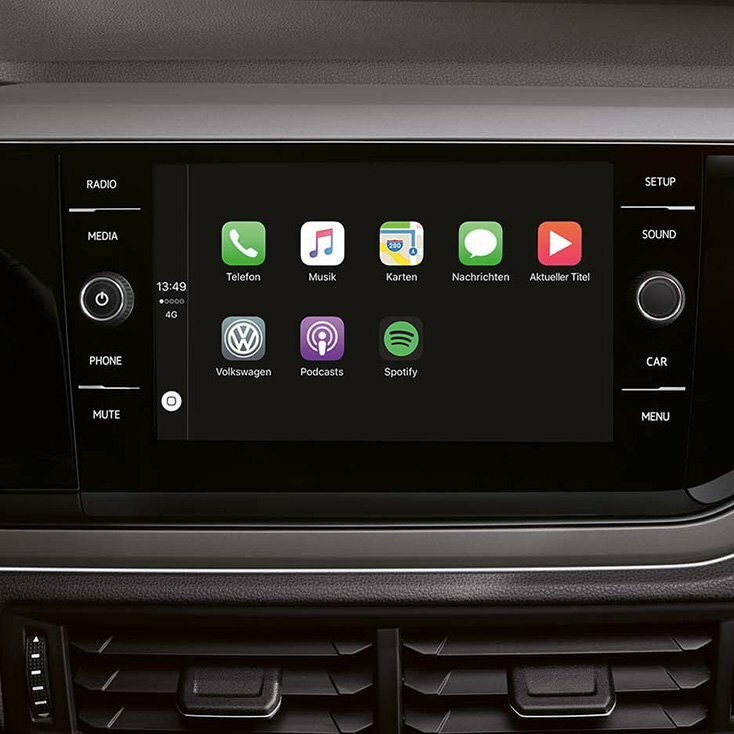 Packed with advanced safety features it’s the perfect car for everyday travel, plus effortless smartphone connectivity and high-quality audio calls make it easy for you to access everything that matters to you. 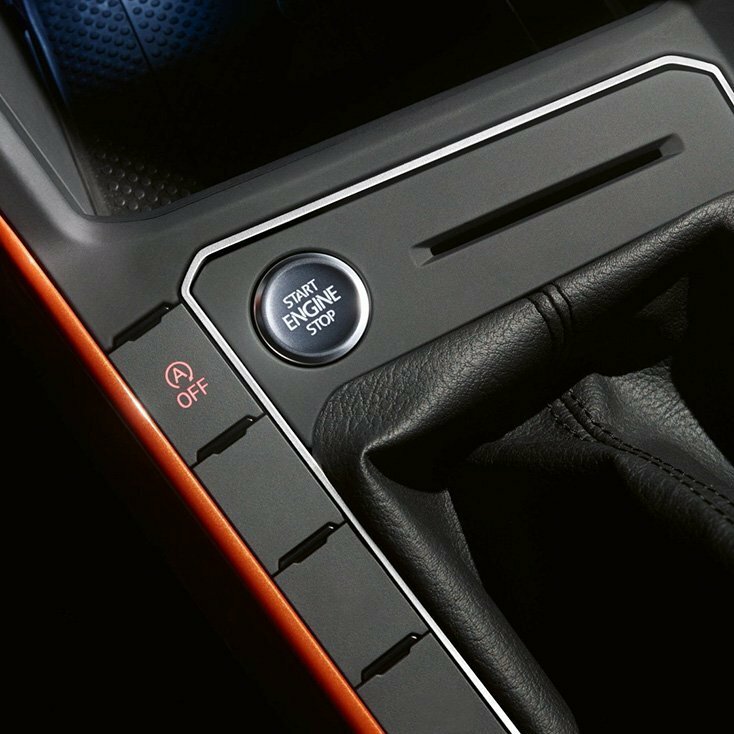 But if that’s not enough to sway you, it’s won New Zealand’s Top Car of 2018. 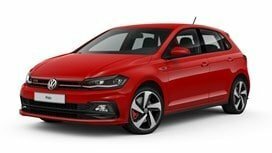 With the 2018 Volkswagen Polo TSI already being so well-equipped, Volkswagen had to pull out all the stops to expand the range. This resulted in the special ‘Beats’ edition as well as the stylish R-Line and high performance GTI. The Volkswagen Polo TSI. 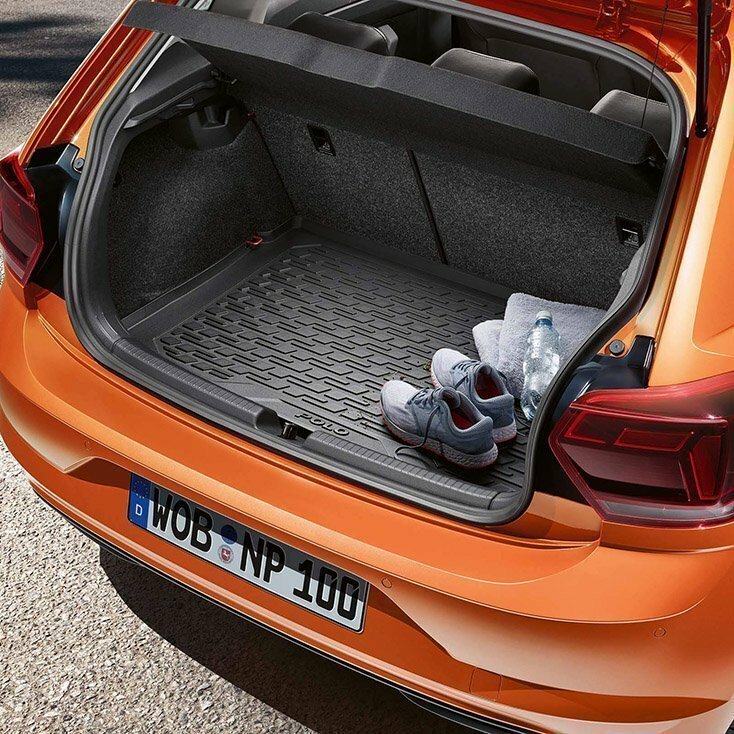 With its wide range of features as standard, sharp design and stylish alloy wheels, you’d be forgiven for mistaking the entry-level TSI for a ‘top of the range’ model. 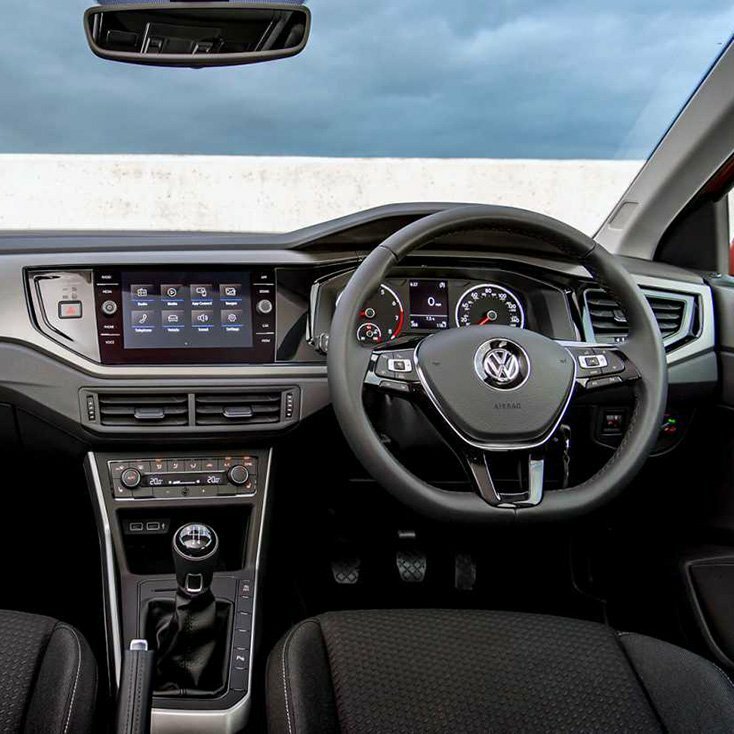 Available in both manual ($23,490 MRP plus on-road costs) and DSG ($27,990 MRP plus on-road costs). 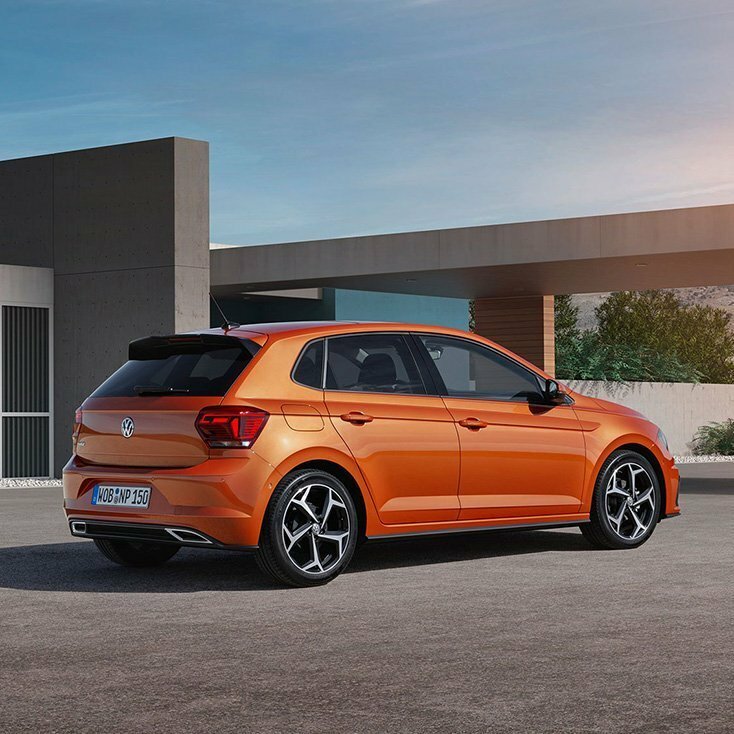 The Polo R-Line adds both performance – 15kW more power and 25Nm more torque – and looks to the Polo TSI. 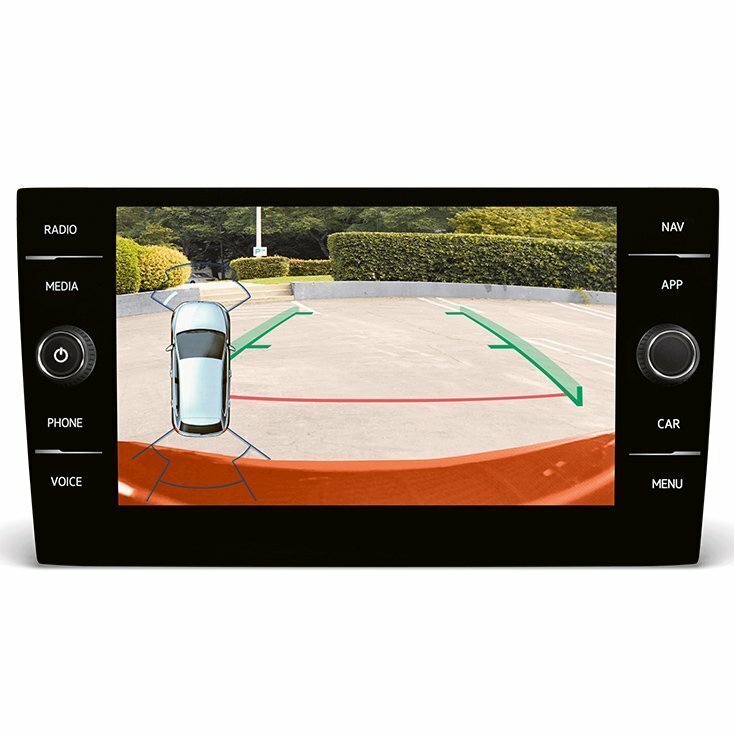 Stand out with rear privacy glass, LED headlights, LED daytime running lights, front and rear fog lights, premium dark red LED taillamps… and more. 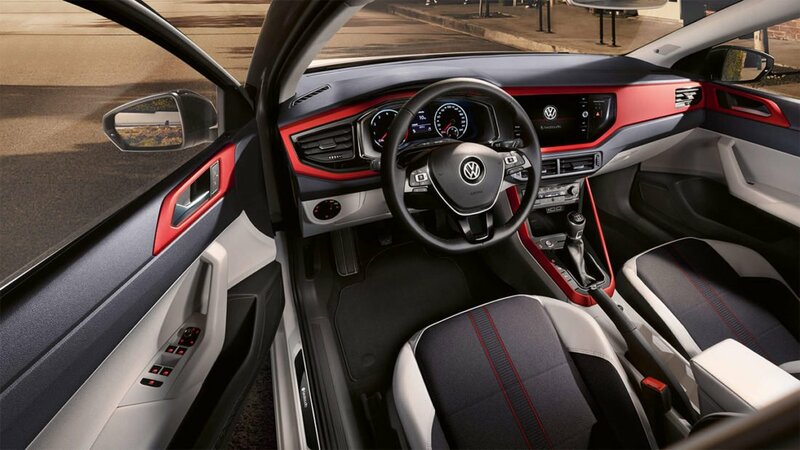 When it comes to hot hatchback heritage, nothing beats Volkswagen’s GTI badge. 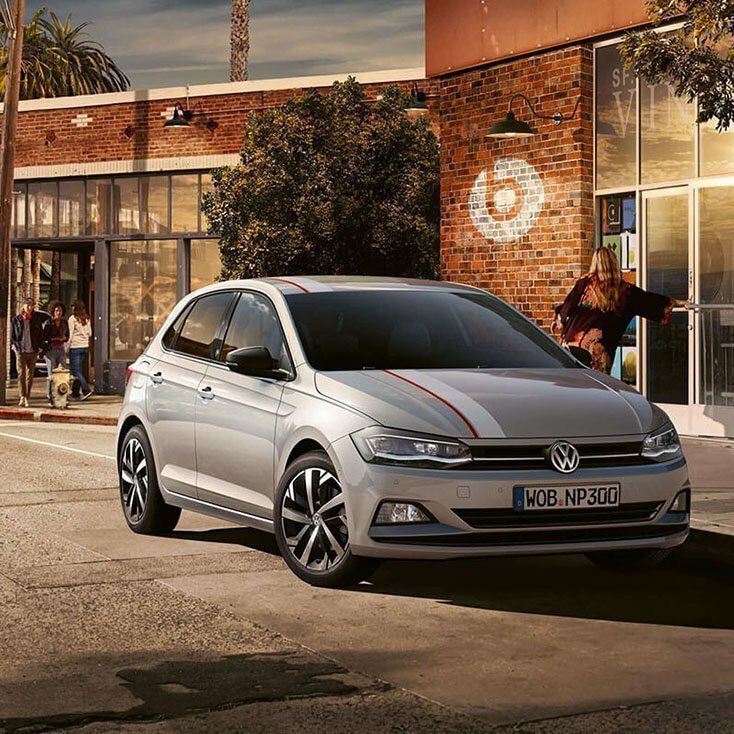 Along with extra sporty features, the Polo GTI boasts an incredible 2.0L 4-cyl turbo petrol engine producing 147kW of power and a barmy 320Nm of torque. It sounds nice, too. 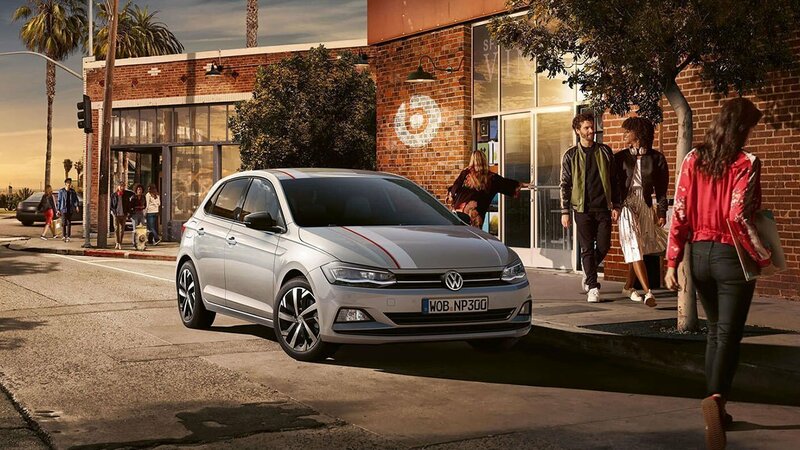 The Polo Beats edition is equipped with a ‘Beats by Dr. Dre’ sound system with 300 watts of power, delivered to your ears via six loud speakers linked to an eight channel amplifier. On the exterior you’ll find unique styling in the form of door mirrors in contrasting paint colours, a striking-yet-simple decal stripe, unique Beats decals on the side skirts and a high gloss black radiator grille. 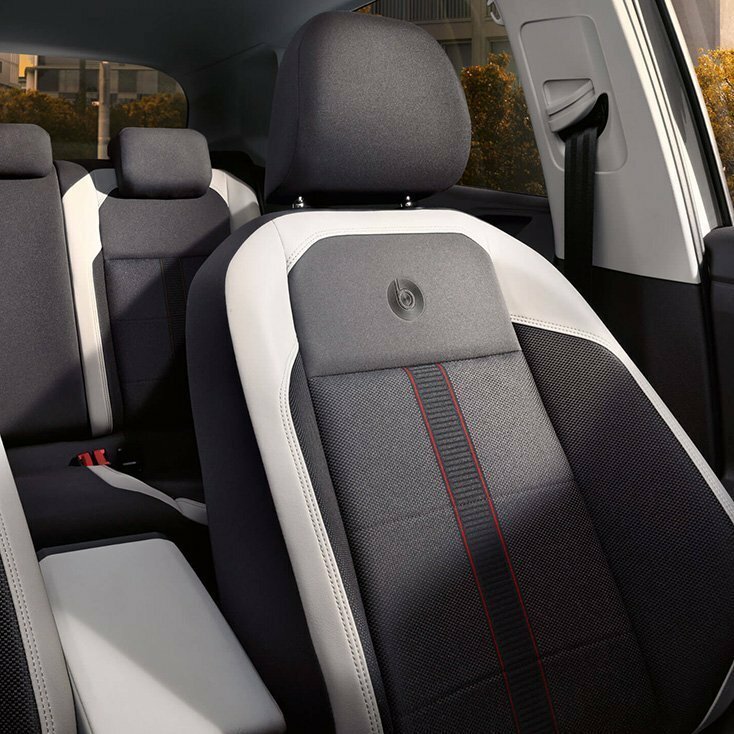 Step inside and you’re treated to Beats sports comfort seats and a cloth design offset with Aqua Graphite or Velvet Red, with decorative trim in Velvet Red. 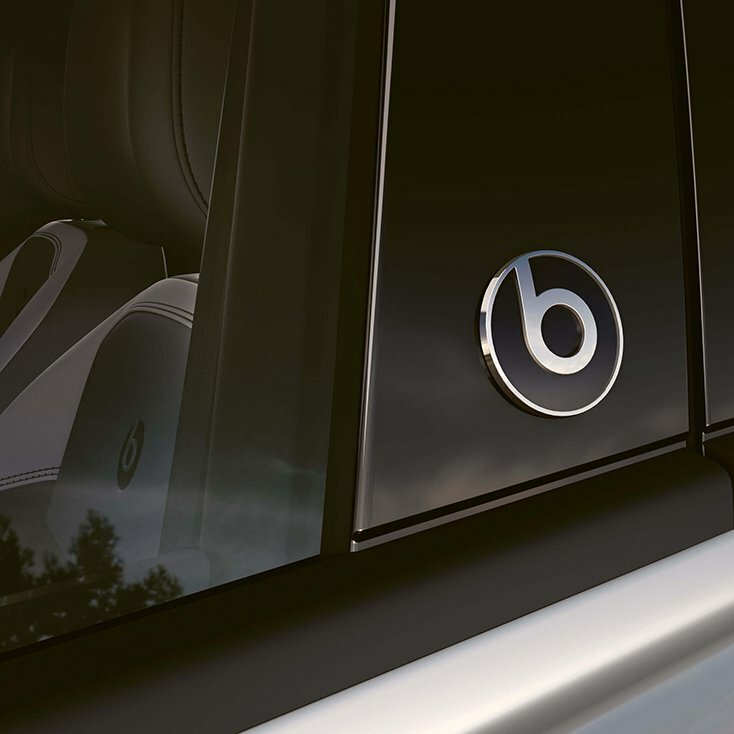 Before you test drive the new Beats edition, we encourage you to prepare your playlist and bring your phone with you. We’ll pair your phone and leave the volume setting to you. Get in touch today using the form below to ask a question or register your interest/excitement in the new Volkswagen Polo, or call our team today on 03 377 7144.